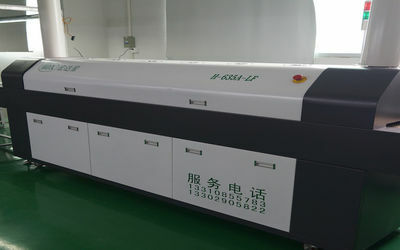 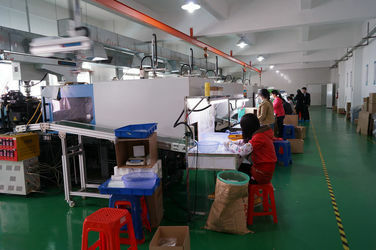 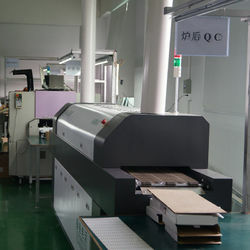 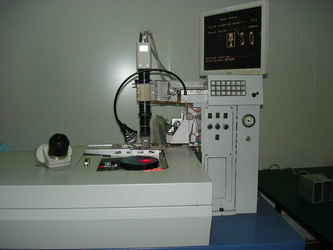 We have three production lines for led lens ,high power leds and mounting leds with Soldering Reflow Technology . 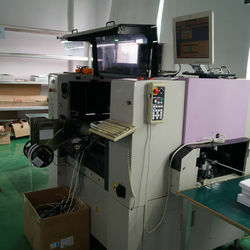 3.Labour mounting leds on the aluminium PCB and SMT reflow soldering leds on the PCB . 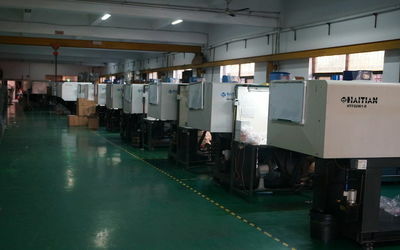 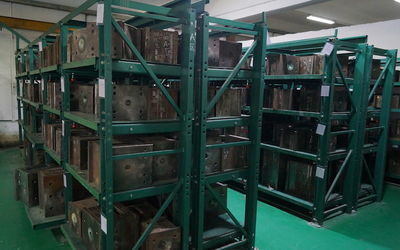 Our factory have professional and specific designer ,R&D team ,ultra-precision mold manufacturing machine ,injection machine . 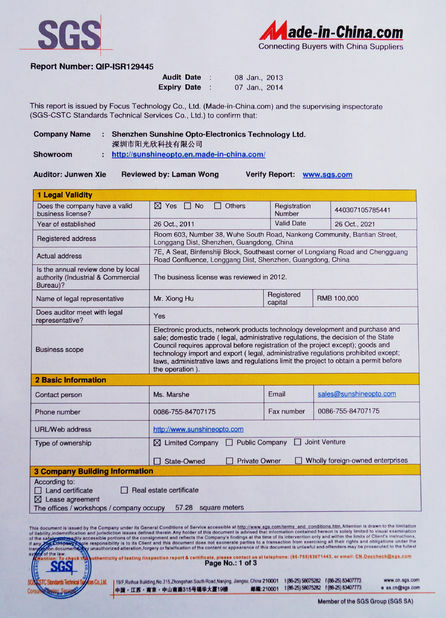 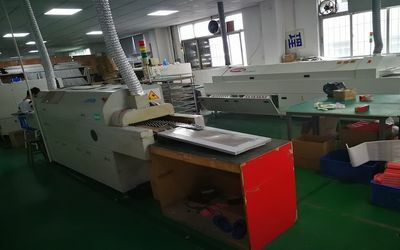 We can design and make the new mold lens and new Alu minium PCB according to customer's request and design .Our UK and South-Americans customers are satisfied with the light effection for the new molds . 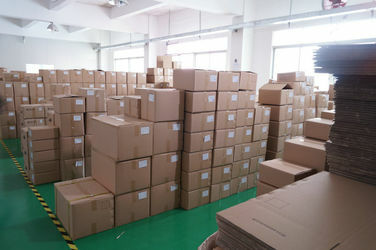 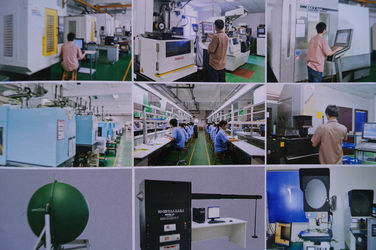 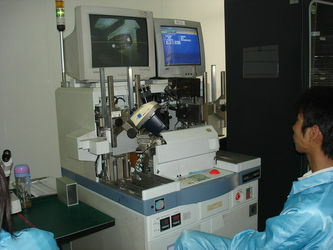 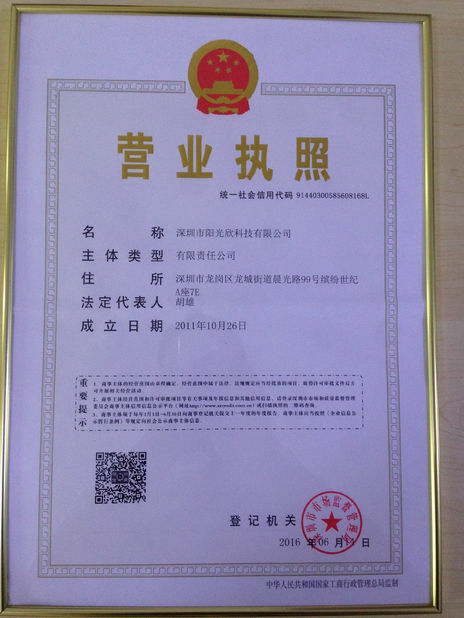 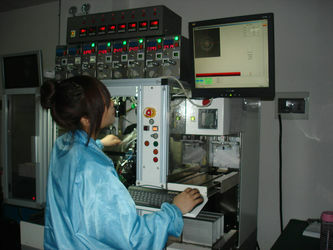 We have over 8 years' professional Optical designers and Engineers in factory ! 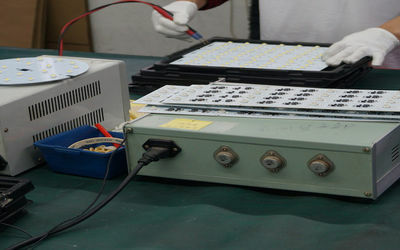 Every year we have developed new led lens and pcb module more than 50 types !